Bionic Panda Games was founded in March 2010 and was a cross-platform mobile social games company. The headquarters were located in San Francisco, CA, and the company was founded by Charles Hudson. The focus was on mobile games and in particular Android focused mobile social games. Bionic Panda Games spent time assembling a strong team with backgrounds in the mobile and social game development industry before releasing their first mobile game. Aqua Pets: Launched for Android mobile devices in 2010, Aqua Pets is a free fishing, fish tank, and aquarium game. Players can catch fish and build a beautiful aquarium filled with cute seals, turtles, fish, and other exotic sea creatures. This fish tank or aquarium can also be turned into a live wallpaper for your Android smartphone or tablet. The game really come to life when you connect with your facebook friends. You can add friends so that you can visit their tanks and receive free gifts in the game too. There are lots of features to enjoy including hidden secrets in the game. Players must feed their fish and collect rewards the next day. 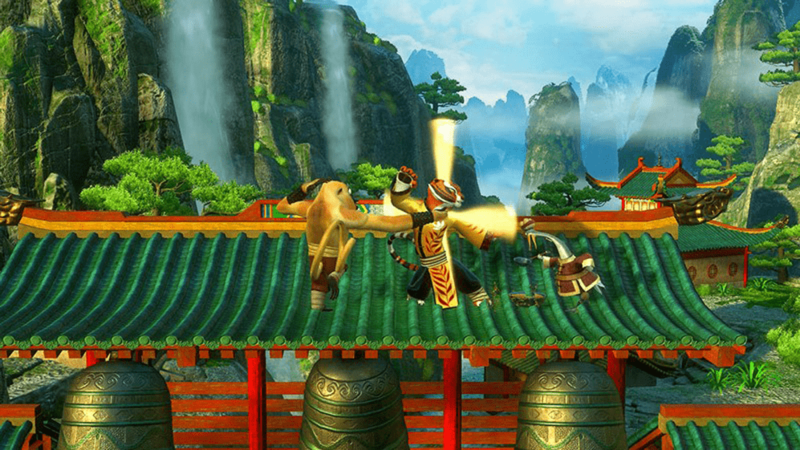 The game is free to play and players can get free coins and pearls to enhance their gaming experience. Vacation Slots: Available for Android and Apple devices this slot machine was released in 2012 and is perfect for those who like casino games with big jackpots. It combines the fun of playing slot machines with the ability to travel around the world playing slots games that are themed on some of the most exciting cities in the world. This free slots game is available for all Android devices and features 9 free slot machine with beautiful artwork. Players can earn bonus spins and other rewards by levelling up and every hour they can claim a daily bonus. There are lots of ways to earn free coins and free spins the more you play. The themed cities in this game include Tokyo, Bora Bora, Paris, Moscow, Venice, Barcelona, Beijing, Sydney, Rio de Janeiro, and London. Players can collect souvenirs from around the world and share them with their friends. Connect with Twitter and Facebook and you can share your wins and achievements. Other features include mini-games with special bonus tiles. Mini games are a great way to earn more free coins and free spins. 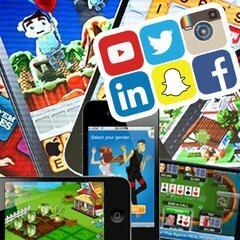 What's Next For Social Mobile Games? Aqua Pet had almost 4 million downloads on Android devices and yet Bionic Panda Games failed. Their games didn't prove as popular as they had conceived. What went wrong? 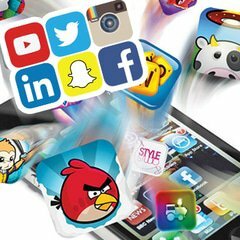 Mobile social games are huge and very popular. Look at Candy Crush Saga, Pet Rescue, and the extremely popular Clash of Clans and you can probably see why simple, basic games like Aqua Pet and Vacation Slots failed to appeal to the ever growing social games industry. Players want more, they want stories, they want to have to build something, do something, and this is where Bionic Panda Games failed. Great ideas on what not to do!